Dublin Bears’ Event – ICE – 2 GREAT DJS, ONE GREAT NIGHT! Another great Dublin Bears‘ event, ICE, is coming up on Saturday, December 2nd, in the Button Factory, Curved Street, Templebar, Dublin. The two amazing DJs on the night are DJ Corky and DJ Gerry Moore. DJ Corky is from Dublin, lives in Glasgow, and does a lot of gigs with Bearscots, DILF, as well as being the well-known resident DJ for Béar Féile. DJ Gerry Moore is also well-known on the Dublin scene, and has regular gigs in Nealons, Pantibar, and Street 66, playing hits from the 80’s, 90’s and beyond. 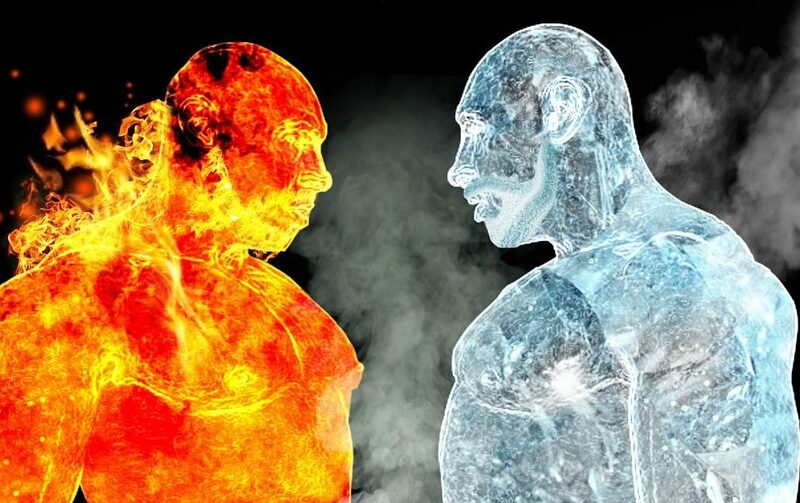 Please note that ICE is now on from 11pm till late. Admission on the night is €10. 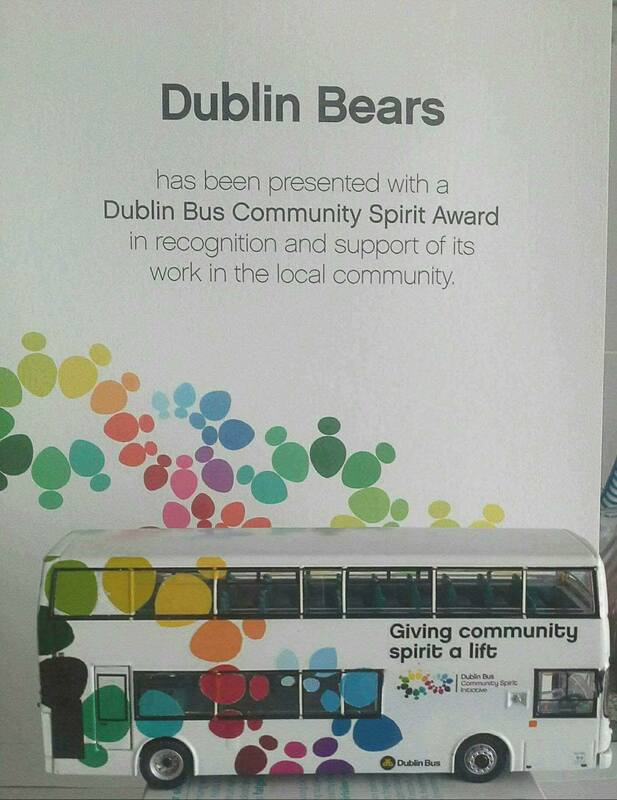 Another great event happened for Dublin Bears recently when they were awarded a Dublin Bus Community Spirit Award. They are very proud of this award, and would like to thank Dublin Bus, and all of their supporters. 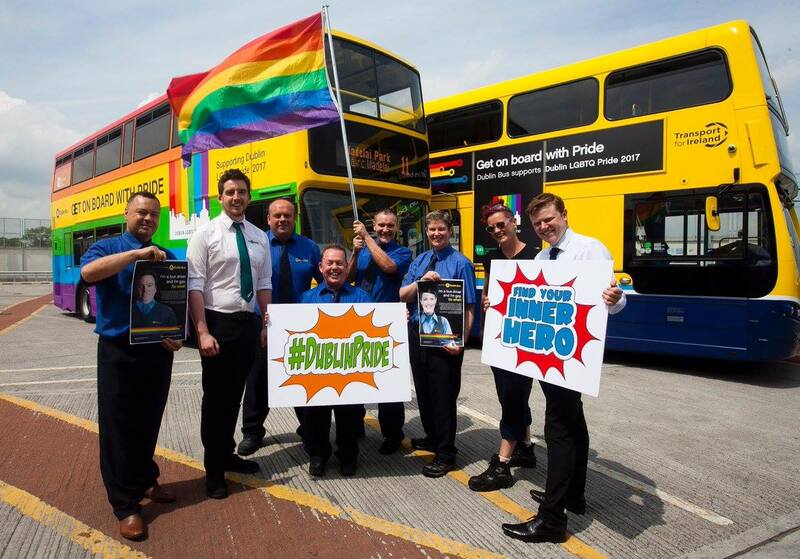 They also give a special thanks to Adrian Lemon for all of his hard work towards the award , and for helping to organise Ireland’s first ever Pride Bus. Dublin Bears’ events are always great, fun-packed nights out, so don’t miss ICE on December 2nd at the Button Factory, Dublin!